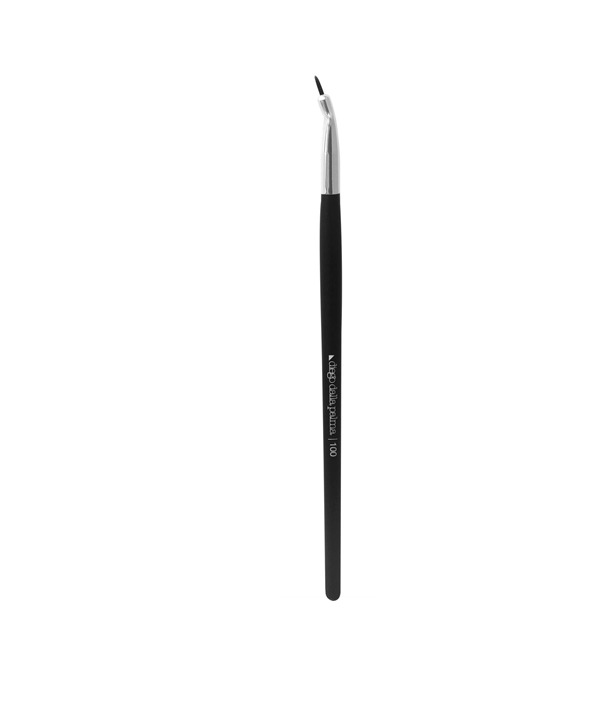 The synthetic bristles allow an immediate release of colour, so that it is easier to achieve fine lines with high precision. Its particular inclination makes it extremely simple to use. Eyeliner line high definition: outline a thin line of eyeliner throughout the upper ciliary rhyme, avoiding crossing the outer corner of the eye. This will allow you to define the look, without weighing it. The following line of eyeliner is suitable for all eye shapes especially in eyes where the eyelid is not visible. Make up artist's advice: Looking upwards and applying a small amount of cream eyeliner along the rhyme under the upper eyelashes, the look will be more intense Flick eyeliner: Starting from the inner corner of the eye, draw a thin eyeliner line close to the eyelashes and thickens it on the eyelid. End the line by recreating a thin tail upwards. 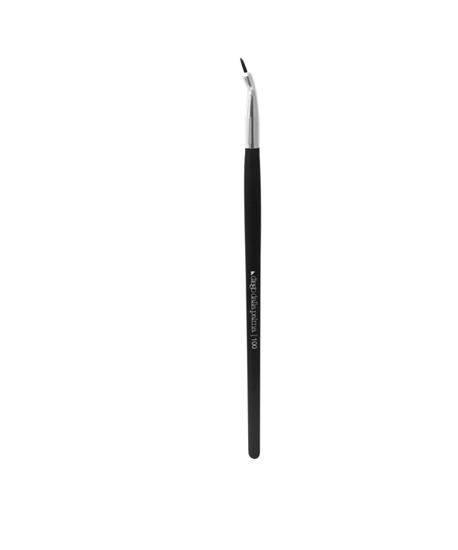 This type of eyeliner opens and stretches its look and fits perfectly to any eye shape. Make up artist's advice: To create a perfect and flwless flick eyeliner creates dots aligned and then unite them. Make sure the dots are not too large, but smaller than the tear tube and larger to the outside. Define the tail end keeping the eye open.